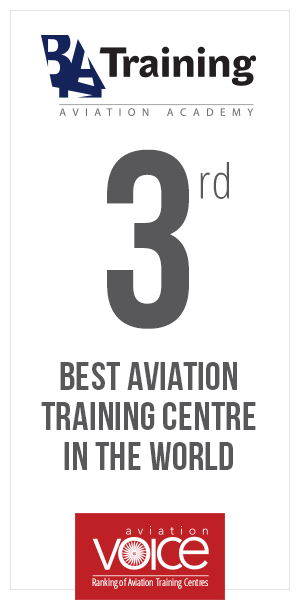 BAA Training, European standard aviation training center, is adding one more business line to its wide service pool. Since this autumn, UAV/UAS pilot training is now available at BAA Training. The company is set to prepare the professional UAV/UAS operators, who would be fully qualified to work in the commercial drones market as operators or similar UAV’s specialists. “The unmanned aircraft market is currently one of the most promising and rapidly growing markets in the world. Its quick expansion poses a serious demand for the professionals who would be capable of safely operating all types of drones. Being the aviation training centre, we are obligated to train professional pilots and aviation personnel of many profiles, therefore, unmanned aircraft training addition is our response to the aviation market changes and needs”, notes Egle Vaitkeviciute, CEO at BAA Training. The brand new UAV/UAS Pilot Training course is designed for those wishing to engage in commercial practice or simply learn how to operate a drone or the entire unmanned aerial system properly. This course provides the knowledge and practical skills that are necessary to safely and efficiently operate unmanned aircraft for commercial and non-commercial flights under the Visual Line of Site (VLOS) and Beyond Visual Line of Site (BVLOS) rules. Graduates will gain a special BAA Training Remote Operator Certificate (ROC), which may facilitate candidate the availability in applying for Permission for Aerial Work at National Aviation Authority. The first group of students is planned to start the training on November 23rd. Those, who are interested in this course, still have enough time to join it. Find more information about the upcoming training here. In addition to UAV/UAS pilot training, BAA Training provides a full range of EASA aviation training for the EASA countries, CIS, Middle East and Asia Pacific. The training solutions includes Ab Initio pilot training, various type rating training courses, cabin crew, helicopter pilot training and ground handling training courses.